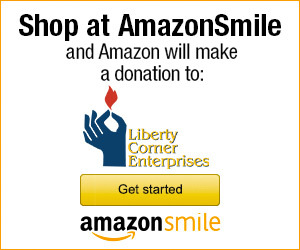 Liberty Corner Enterprises is dedicated to providing effective and meaningful training and education to our staff and members of our community. By sharing the principles that surround person centered thinking, we can further empower individuals to be in control of their lives. 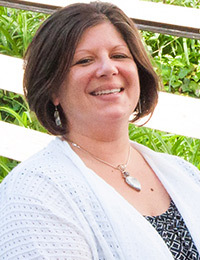 Who can benefit from a Person Centered Thinking Workshop? 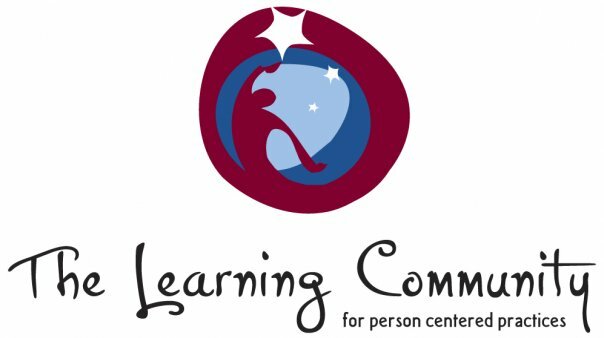 Liberty Corner’s Person Centered Thinking Trainer is affiliated with the Learning Community for Person Centered Thinking, and brings years of experience teaching and applying Person Centered Thinking Practices. Are you interested in learning more about Person Centered Thinking and how it can benefit your organization? If so, please complete the form at the bottom of this page for more information. 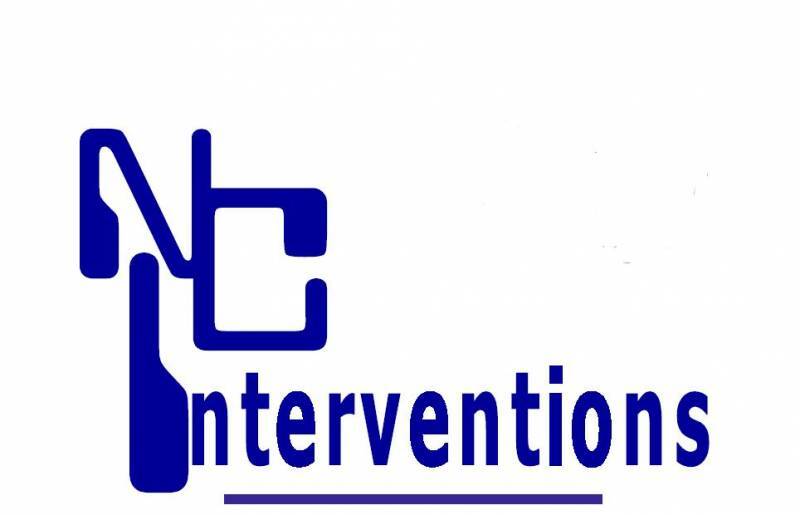 North Carolina Interventions is a crisis intervention curriculum that empowers individuals responding to a crisis with the tools they need to successfully deescalate the situation. This training is setup in two parts. Part A focuses on verbal techniques that can be used to help calm and reassure a person when they are experiencing a crisis situation. Part B includes physical interventions, which highlights techniques that can be used to keep a crisis responder safe should a situation escalate into physical or property abuse. For more information on NCI and how to schedule a class with one of our trainers, please complete the form below. Our trainers are skilled at teaching Person Centered Thinking and NCI to organizations of all sizes and backgrounds. Their upbeat, fun and humorous approach to learning can make a workshop or training event educational, insightful, and fun. Contact us to learn more about LCE’s approach to education, and schedule a personalized training event for your company!